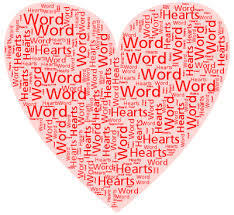 As the written word is under constant threat by the very medium I’m using to relay my thoughts, I must take a moment to express my love for the written word. There is something visceral about touching pencil to paper and transmuting impalpable thought into the corporeal world of a notebook. Words are power, they are memory, they are infinite. There are too few words to express how much I love them. The way giggle bubbles up, tickling its meaning from my throat, eliciting a peal of ebullient delight. The way supercilious belies and betrays its true meaning, because how else does a snob look.